The short interest in most residential construction stocks grew during the latter two weeks of February, as some signs suggested that the rebound in housing may be sputtering. The number of shares sold short in Beazer Homes (NYSE: BZH), Hovnanian Enterprises (NYSE: HOV), K.B. Home (NYSE: KBH), MDC Holdings (NYSE: MDC), Meritage Homes (NYSE: MTH), NVR (NYSE: NVR), PulteGroup (NYSE: PHM), Ryland Group (NYSE: RYL), Standard Pacific (NYSE: SPF), Toll Brothers (NYSE: TOL) and TRI Pointe Homes (NYSE: TPH) increased between the February 15 and February 28 settlement dates. However, the short interest in Lennar (NYSE: LEN) and D.R. Horton (NYSE: DHI) declined during that period. Furthermore, short interest in home improvement superstore operators Home Depot (NYSE: HD) and Lowe's (NYSE: L) also grew in late February. The biggest percentage increases in short interest in the stocks of home builders between the February 15 and February 28 settlement dates happened to Hovnanian Enterprises, MDC Holdings and TRI Pointe Homes. 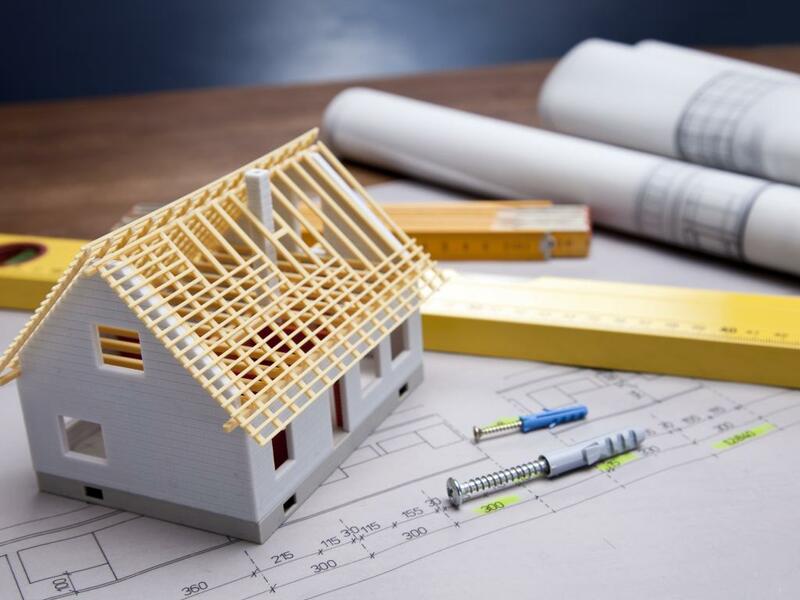 This Red Bank, New Jersey-based builder of residential homes saw its short interest grow more than eight percent in late February to 32.82 million shares. That ended a streak of three periods in which the number of shares sold short dwindled. Short interest is now more than 29 percent of the float, and the days to cover remains at less than four. Shares of Hovnanian, like those of its peers, were buoyed during the period by better-than-expected new housing starts data for January. The company has a market capitalization near $815 million. But its long-term earnings per share (EPS) growth forecast is only about five percent. Its forward earnings multiple is less than the industry average price-to-earnings (P/E) ratio, though. Of the 10 analysts who follow the stock that were surveyed by Thomson/First Call, none recommend buying shares. Not surprisingly, their mean price target, or where they expect the share price to go, is lower than the current share price. For what it's worth, the high price target represents more than 27 percent potential upside. The share price has retreated more than 15 percent year to date. But the stock still has outperformed competitors D.R. Horton, Lennar and PulteGroup, as well as the broader markets, over the past six months. 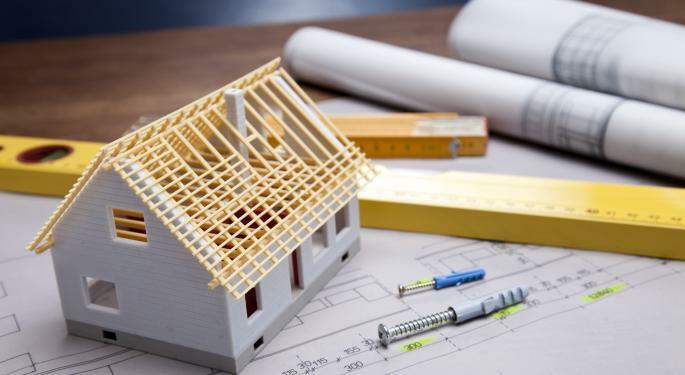 Shares sold short in this home builder and financial services provider increased about nine percent to about 2.98 million, the fourth consecutive period of rising short interest. That short interest now represents more than seven percent of the float, and the days to cover has risen to about four. This Denver-based company has a market cap of almost $2 billion, passing Advanced Micro Devices (NYSE: AMD) in market cap rank in late February. MDC's board also faced an investigation during that period. The company's long-term EPS growth forecast is more than 28 percent, but the P/E ratio is higher than the industry average. The consensus recommendation of the analysts polled is to hold shares, and it has been for at least three months. The mean price target is less than the current share price, which indicates a consensus view that there is currently no upside potential. Shares are up about 50 percent from a year ago, but less than three percent higher year-to-date. Over the past six months, the stock has underperformed competitors D.R. Horton, K.B. Home and PulteGroup, as well as the S&P 500. Short interest in this Irvine, California-based builder of single-family homes jumped almost 28 percent during the period to 1.07 million shares. That represents more than six percent of the float. TRI Pointe Homes only came public at the end of January. Coverage of TRI Pointe Homes was initiated by three analysts in late February with Buy and Outperform ratings. The company has a market cap currently near $580 million. And it is scheduled to report fourth-quarter and full-year results on March 28. Analysts are looking for a small profit and marginal revenue for both periods. So far, the consensus recommendation of the four analysts polled is to buy shares of TRI Pointe Homes. Their mean price target represents about 15 percent potential upside, relative to the current share price. That price target would be a post-IPO high. The share price rose about two percent in the past week, but shares are trading at about the same price as at the beginning of the year. Since its IPO, the stock has underperformed the broader markets.